While the most recognisable use of SSL certificates is the “browser lock” icon displayed on transactional-based websites to protect user login information, ordering and credit card submissions. But it extends well beyond this use case and protects mission-critical enterprise infrastructure components. 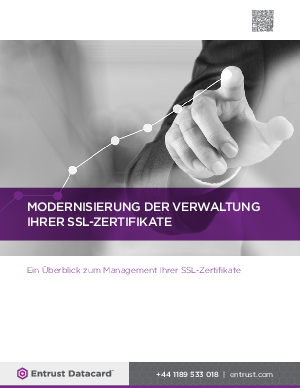 Download this guide now to find out how to decide upon the right solution and how to get the maximum value from the SSL management platform you purchase.